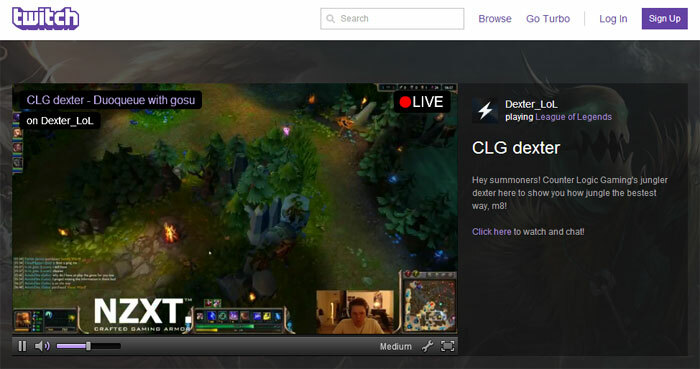 Twitch is a popular platform that gamers use to stream and watch live game play with some popular video games. A security firm called F-Secure has announced that a new malware specifically targeting Steam users is making the rounds via Twitch Chat. The malware is tricking gamers into clicking links that lead to malicious content by claiming that gamers can win prizes in a raffle. The raffle promises prizes like Counter-Strike: Global Offensive items. When that link is clicked, gamers typically see a Java program that asks for basic information, a congratulations message, and a malicious Windows binary file is installed that tries to steal Steam wallet credentials. The malware is being called “Eskimo” by F-Secure.